As an artist, your first exhibition is your debut to the world. As exciting as it must be unnerving to gauge your reception, it is the invaluable opportunity to express your artistic talents in an uninhibited, open environment. 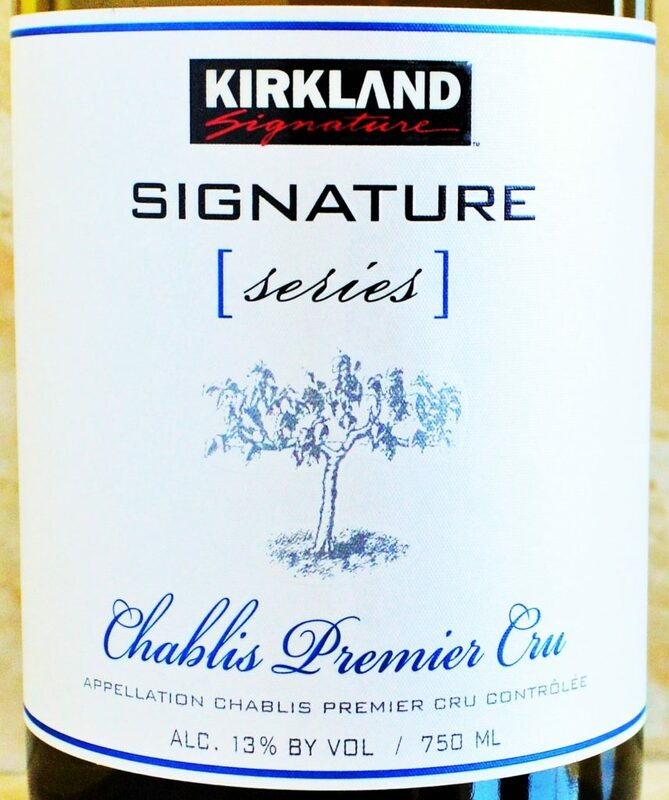 But in this case, you needn’t visit a gallery to soak in this artists hard work, you need only to uncork a bottle of Galerie Wine. 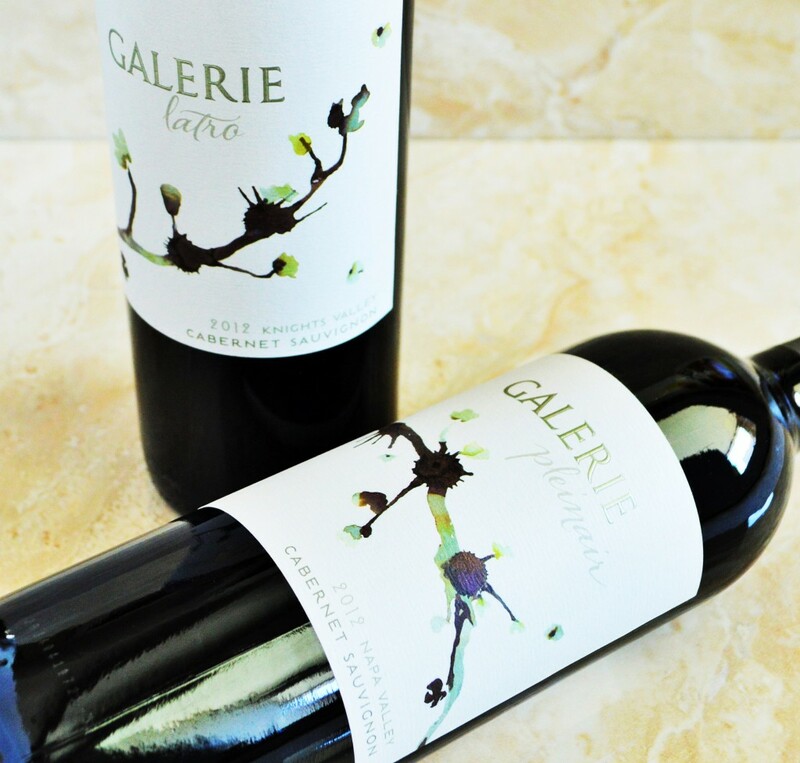 Galerie Wines is an exciting and unique new project by Winemaker Laura Diaz Munoz which seeks to showcase the contrast in terroir between Knights Valley and Napa Valley. 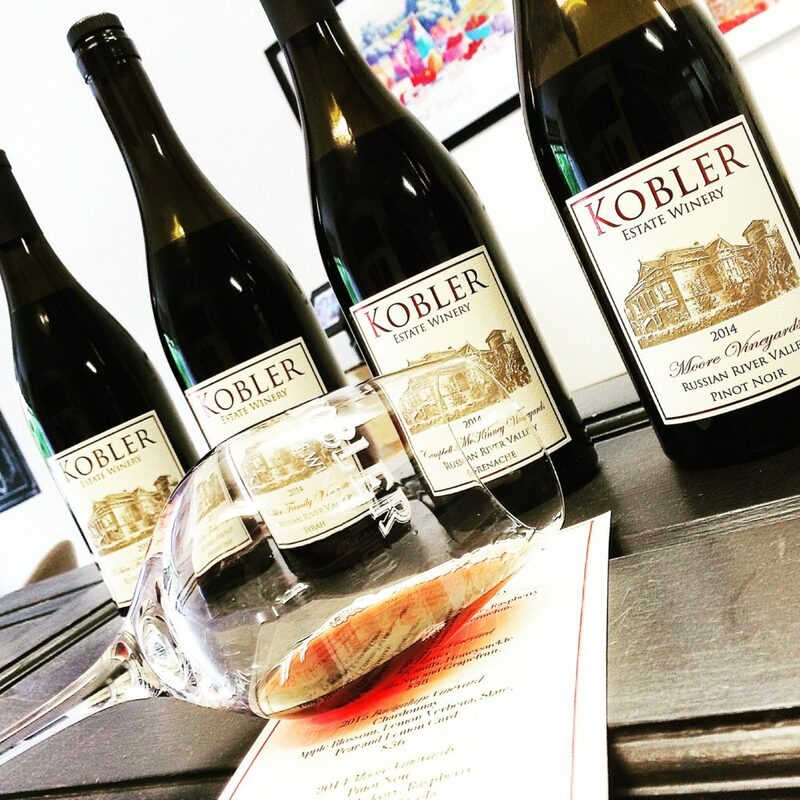 The road leading up to her inaugural Galerie Wines release has been a long and windy one. 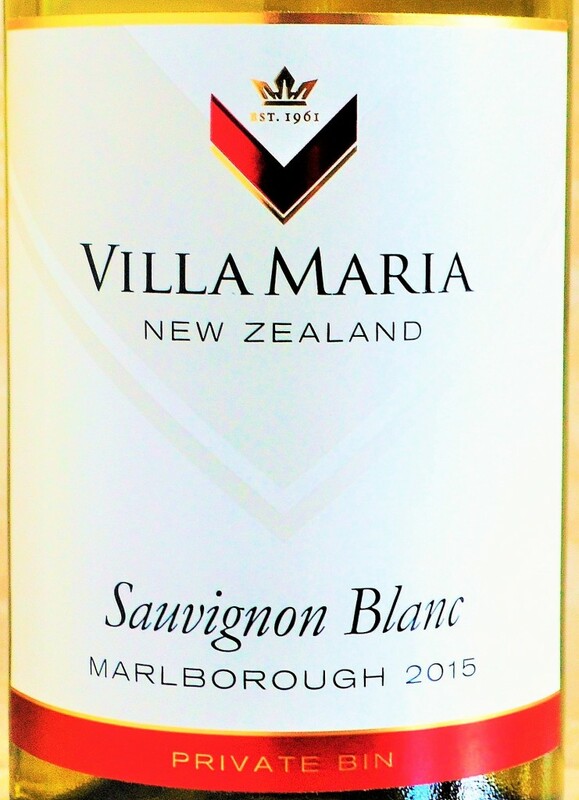 This entry was posted in Between $30 and $49.99 | Reviewed, Between $50 and $74.99 | Reviewed, California Wines - Reviewed, Red Wines, Still White Wines, Under $100, Under $250, Under $50, Under $75 and tagged Best Cabernet Sauvignon under 50, Best Riesling Under $30, Best sauvignon Blanc under 30, Galerie Equitem Knights Valley Sauvignon Blanc 2014 Price, Galerie Equitem Knights Valley Sauvignon Blanc 2014 Review, Galerie Latro Knights Valley Cabernet Sauvignon 2012 Price, Galerie Latro Knights Valley Cabernet Sauvignon 2012 Review, Galerie Naissance Napa Valley Sauvignon Blanc 2014 Price, Galerie Naissance Napa Valley Sauvignon Blanc 2014 Review, Galerie Pleinair Napa Valley Cabernet Sauvignon 2012 Rating, Galerie Pleinair Napa Valley Cabernet Sauvignon 2012 Review, Galerie Terracea Spring Mountain Napa Valley Riesling 2014 Price, Galerie Terracea Spring Mountain Napa Valley Riesling 2014 Review on February 18, 2016 by The Fermented Fruit. 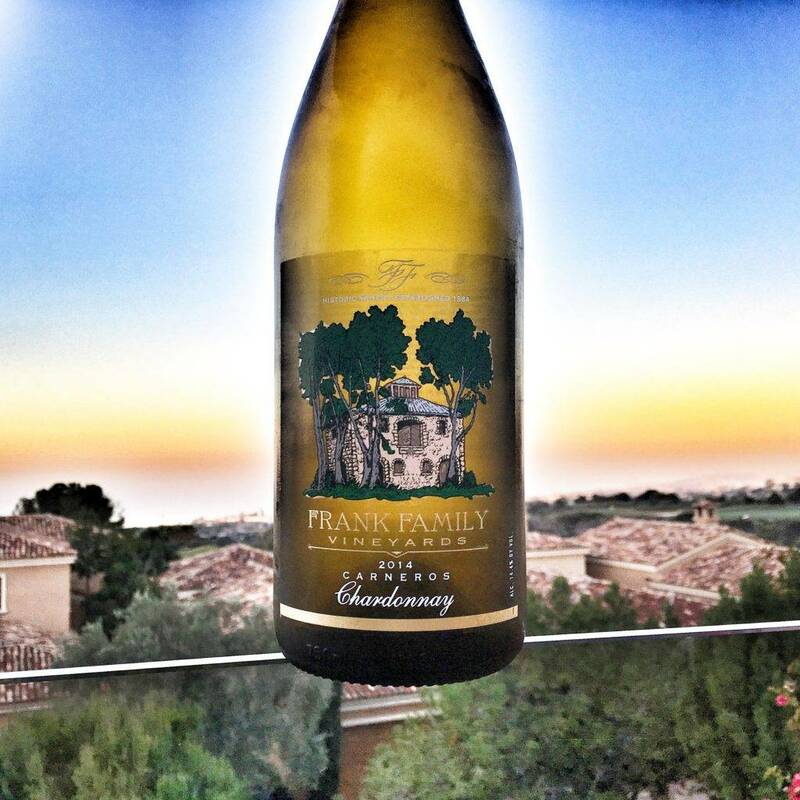 Frisson Wines | Checking in on New Releases! 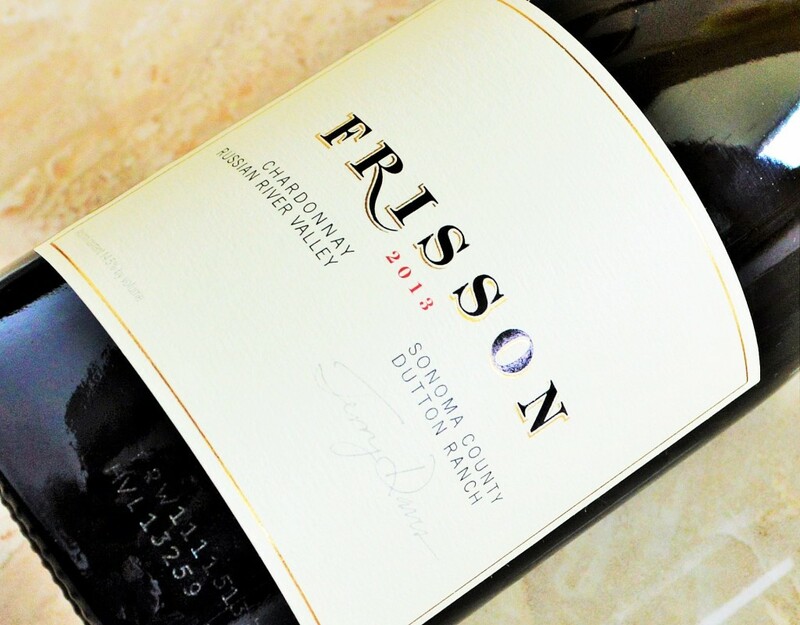 Last spring I reviewed the 2011 Frisson Wines Cabernet Sauvignon and was really impressed. 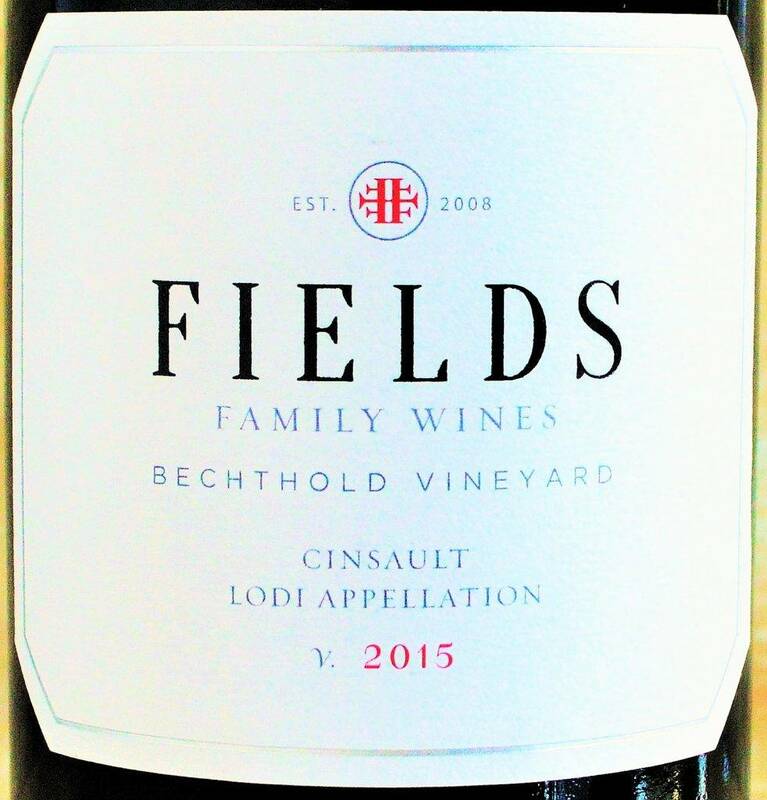 Despite the well publicized challenges of the 2011 vintage throughout Napa Valley, this boutique producer managed to produce a really distinctive, frisson-worthy Cabernet. 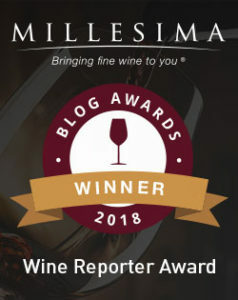 This entry was posted in Between $30 and $49.99 | Reviewed, Between $50 and $74.99 | Reviewed, California Wines - Reviewed, Red Wines, Still White Wines, Under $100, Under $250, Under $50, Under $75 and tagged Frisson Diamond Mountain District Cabernet Sauvignon 2012 Price, Frisson Diamond Mountain District Cabernet Sauvignon 2012 Review, Frisson Dutton Ranch Chardonnay 2013 Price, Frisson Dutton Ranch Chardonnay 2013 Review on February 10, 2016 by The Fermented Fruit. 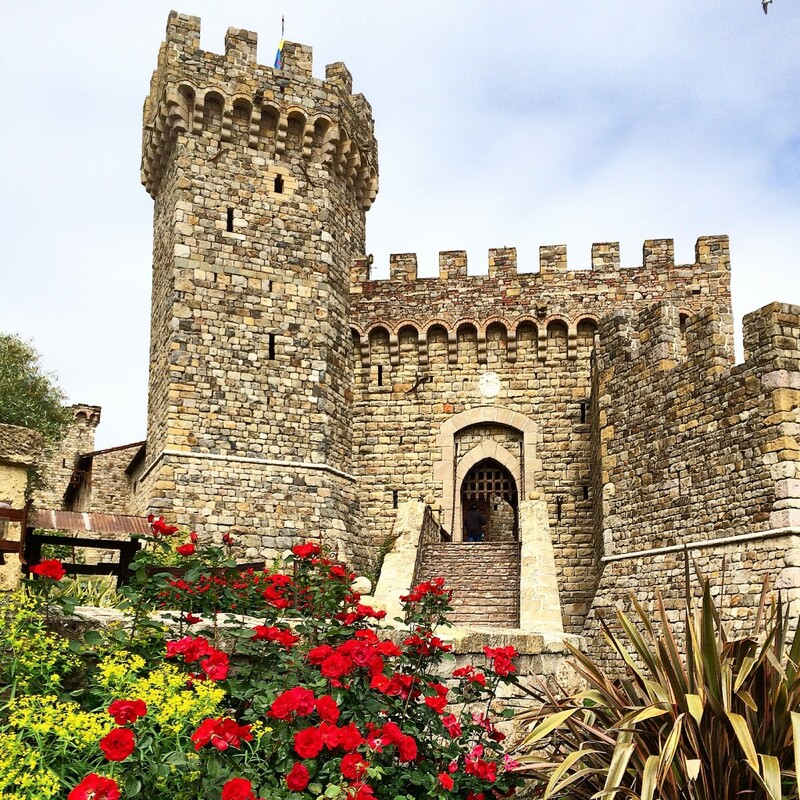 Castello di Amorosa | Wines as Impressive as the Tour? A visit to Castello di Amorosa, or “The Castle” as it is often referred, is a must when visiting Napa Valley. Sure, it’s can be crowded and quite touristy, but it’s nothing short of spectacular to tour this sprawling, 121,000 square foot, 13th century era medieval Tuscan-inspired architectural masterpiece crafted from handmade materials, many of which were actually imported from Italy. 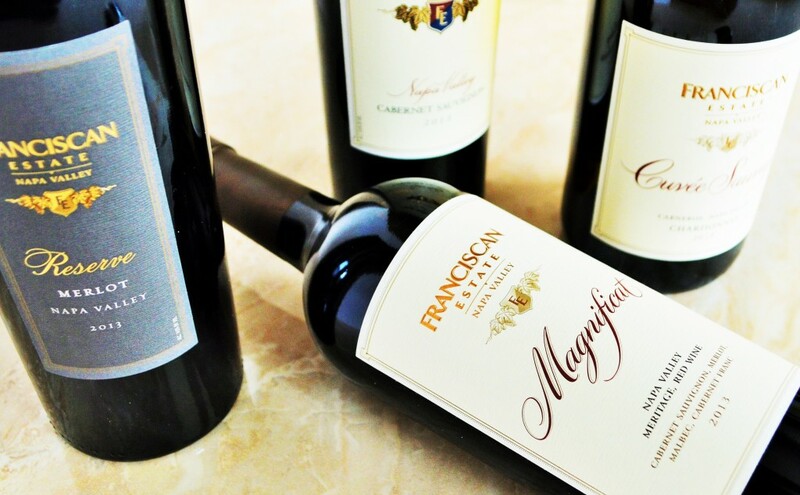 But what about the quality of the wines Castello di Amorosa produces? Today I’m on a mission to determine whether Castello di Amorosa’s wines are as medieval as the towering castle in which they’re made! You can check out more from my previous visit to Castello di Amorosa here. 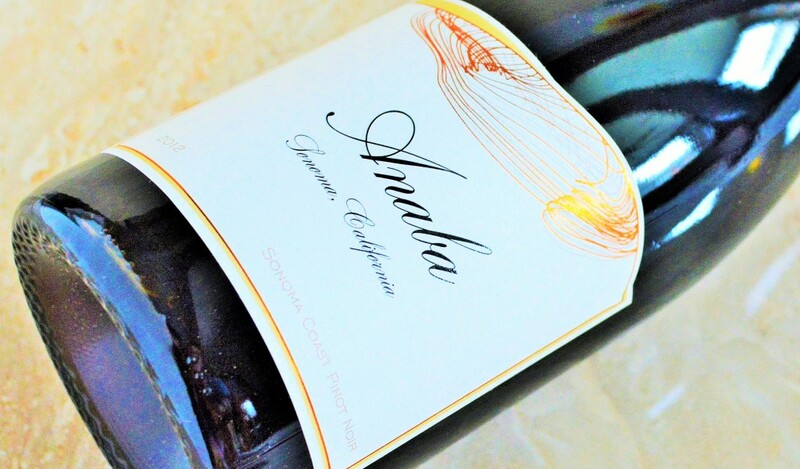 This entry was posted in Between $20 and $29.99 | Reviewed, Between $75 and $150+ | Reviewed, California Wines - Reviewed, Red Wines, Still White Wines, Under $100, Under $30, Under $50, Under $75 and tagged Castello di Amorosa Chardonnay Napa Valley 2014 Price, Castello di Amorosa Chardonnay Napa Valley 2014 Review, Castello di Amorosa La Castellana Price, Castello di Amorosa La Castellana Review on November 2, 2015 by The Fermented Fruit.